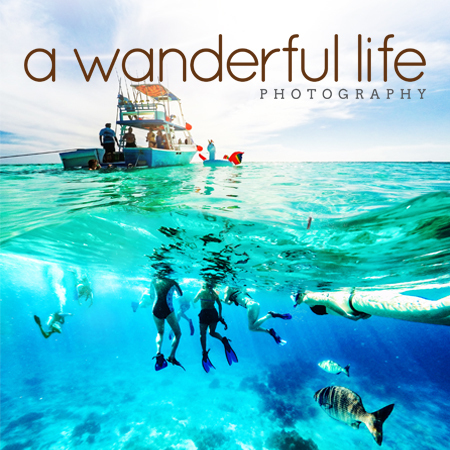 Fine art prints and stock photography designed with the animal and travel industries in mind. 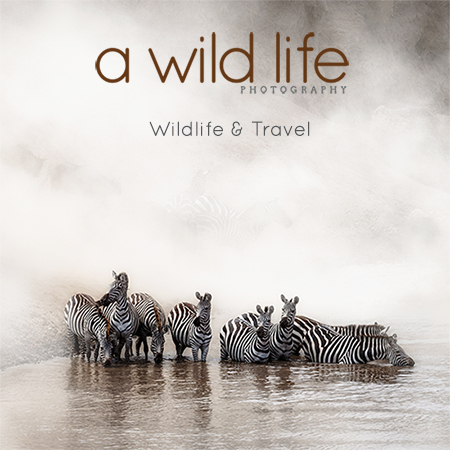 Explore our photo collections of domestic animals, wildlife and travel destinations using the links below. or use the search box to the right to quickly find the image you are are looking for. 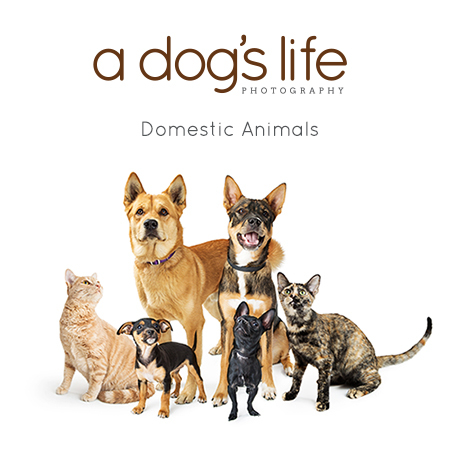 Featuring fun, whimsical and conceptual images mainly of domestic animals photographed through our Rescue Group Photo Program. This program helps animal welfare organizations to find fur-ever homes for pets by providing them with high-impact photos that give adoption ads greater visibility. A library of both documentary style and creatively composited images that are representative of Susan's awe of nature and devotion towards animals of all kinds. A portion of proceeds of sales will be donated to the Africa Foundation, an organization that facilitates the socio-economic development of rural communities in Africa. .
A collection of images taken during Susan's travels across the globe. Here you will find landscape and adventure photos that are sure to invoke your wanderlust spirit.